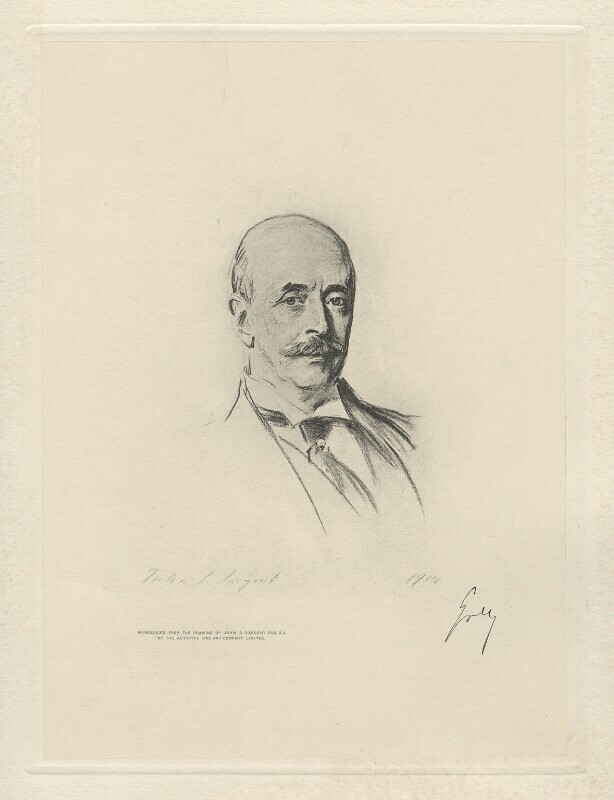 Albert Grey, 4th Earl Grey (1851-1917), Governor-General of Canada. Sitter in 6 portraits. The Autotype Company (active 1868-), Reproductive engravers, printers and publishers. Artist associated with 45 portraits. John Singer Sargent (1856-1925), Portrait and landscape painter and muralist. Artist associated with 72 portraits, Sitter in 5 portraits.